Styled with preston jacket and quillian pant . 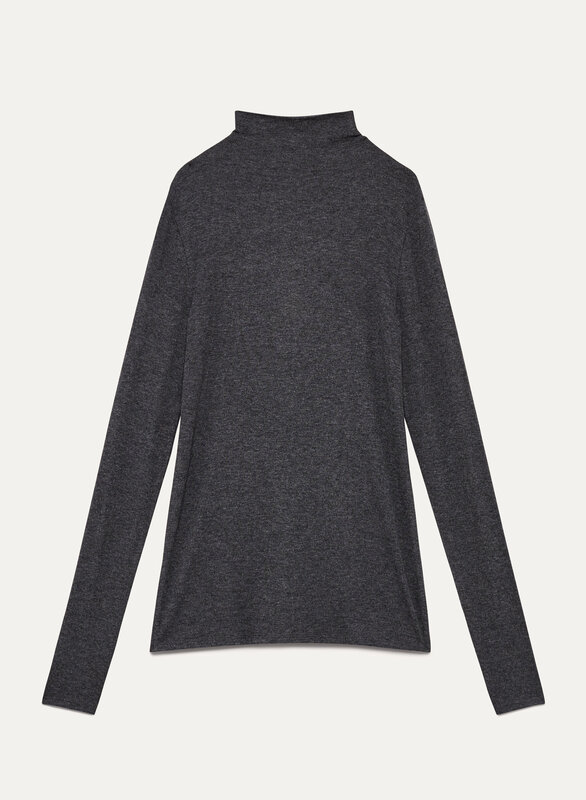 This slinky turtleneck is made with a luxe stretch jersey that works in every season. It has a close-to-the-body fit with a back seam that perfects the shape. 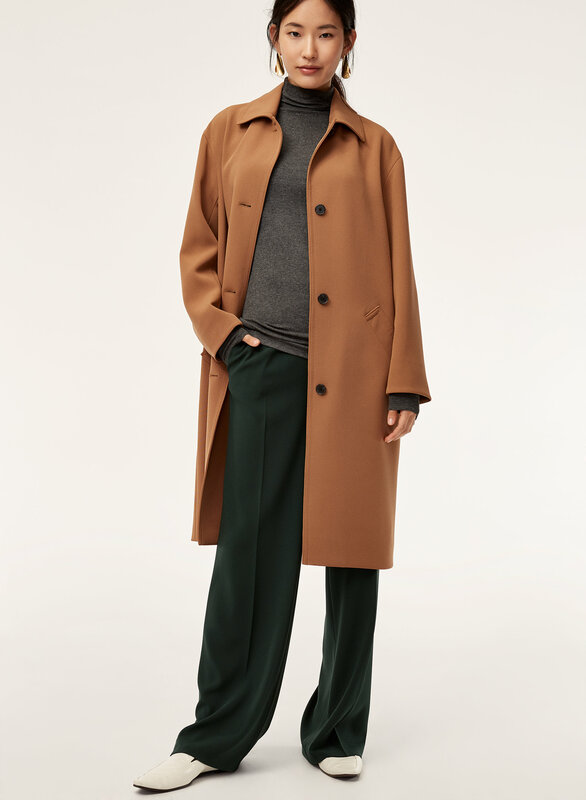 The Larry Turtleneck is everything I was looking for in a turtleneck. It’s not the typical, thick, bulky feel with a slushy neck, it’s the soft, fitting with a nice weight and most of all the neck fits perfectly. 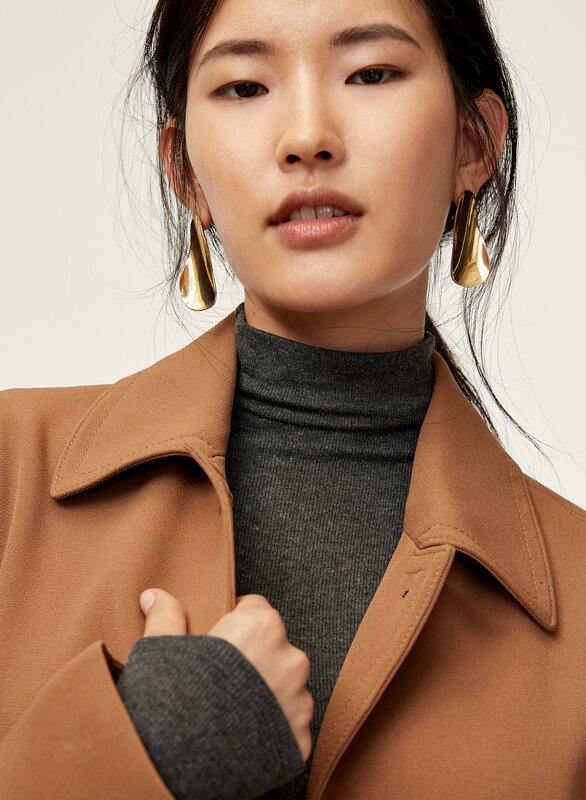 I can even wear it under my sleeveless dress for a winter look.